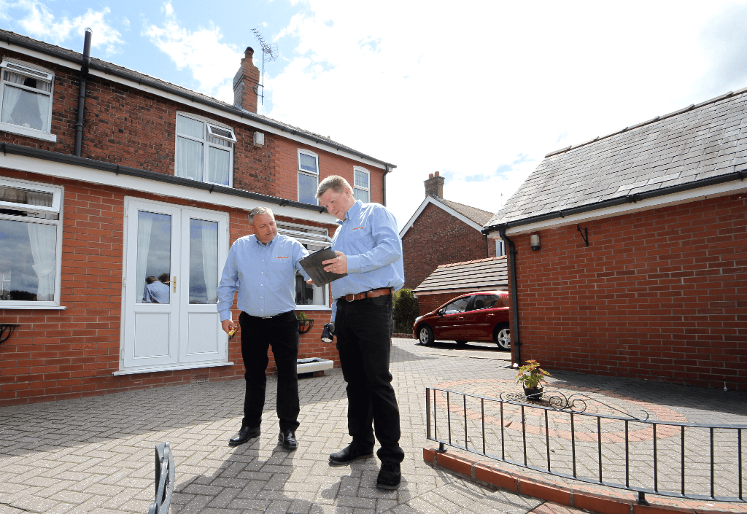 Timberwise have been caring for properties for over 45 years, and have over that time built a reputation for a quality and professional service. 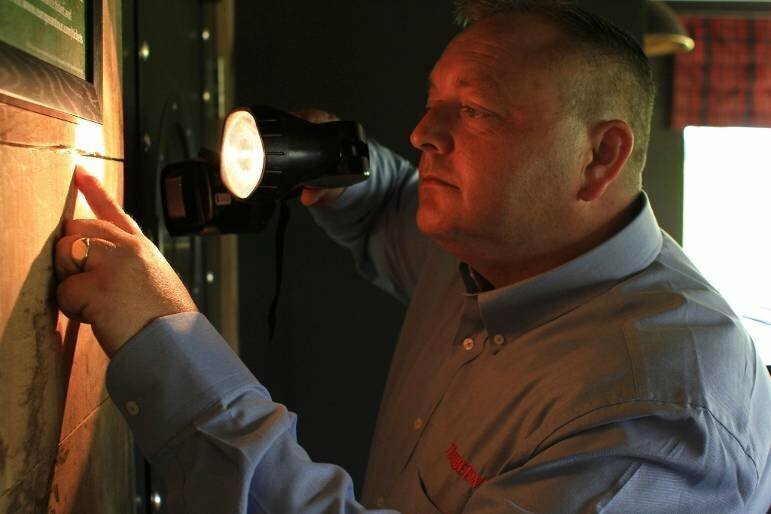 With access to a network of offices UK wide you are never far away from our highly skilled surveyors and the valuable advice they can provide. 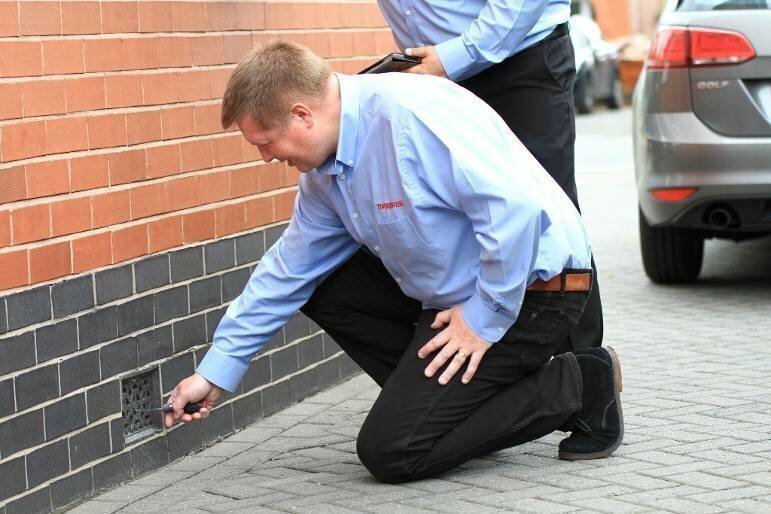 As specialists in damp proofing, and timber treatments we work with residential and commercial customers across the UK as well as providing pre-purchase damp and timber surveys for home buyers. Timberwise are members of the Property Care Association (formerly the BWPDA). 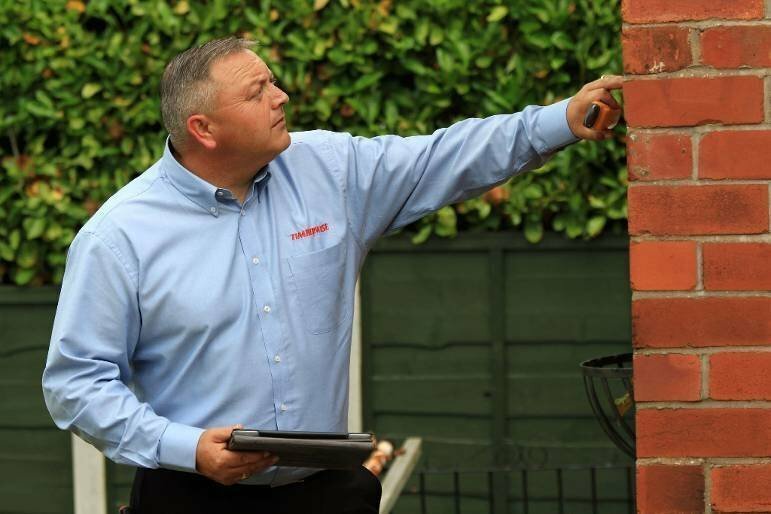 Timberwise technicians provide specialist treatments for all manner of property issues. 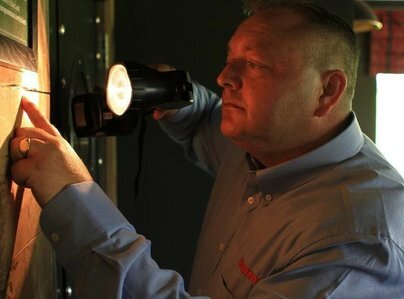 From rising damp, penetrating damp and condensation through to treatments for dry rot and woodworm. Work carried out is covered by our long term guarantees. 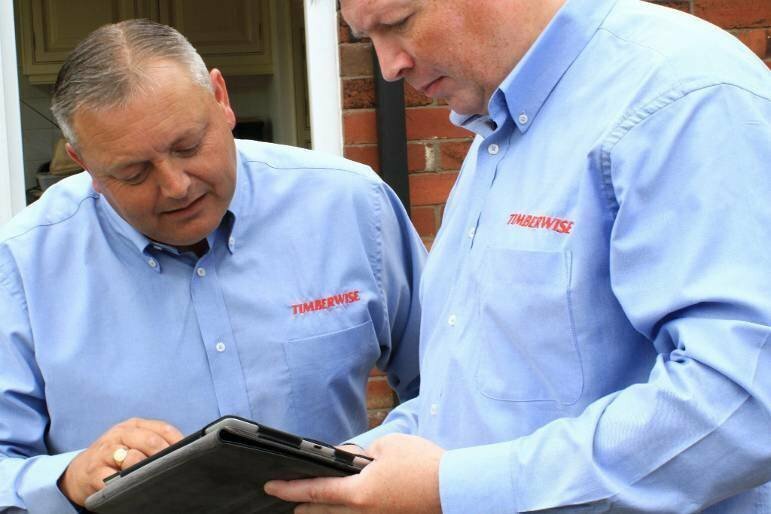 Trust the Property Care Experts – Trust Timberwise.